I have the von schwerin book on CD, does anyone know of any other books out there that deal with SB Rohr? I came across a thing on the internet a couple of weeks ago........a complete listing of all those killed and wounded while serving with Sturmbataillon Rohr. Innovation in the German Army 1914-1918"
Das Ehrenbuch der deutschen Pioniere has an article of some length about S=B Rohr, I believe. Someone mentioned a death list for S=B Rohr Being on E-bay. Is that the one in Graf von Schwerin's book? The latter may be very incomplete, given the paupacy of his materials, when his book was written, and possibly his mentality. (What I mean here might be suggested by the fact that Major Dr. Reddemann found time to edit two scientific journals thru the entire war, while managing the entire german flame effort, and keeping his job as fire director of Leipzig, although I doubt that he was teetering on ladders during this period.) Even a casual examination of von Schwerin's death list indicates that different sections seem to have come from different sources, not a good sign for its completeness. the Rohr list is availible for free online. p.s. wasnt Reddemann stationed at the Kaisers HQ? I would not put too much value in him editing and still being a fire director. Max Bayer fought from 1914 to his death in FRONTLINE units... still managed to edit three books and be the head of the german Boyscout association.... how much he actually DID in this period is another question. I know you dont like von Schwerin because he does not mention FW enough. I dont like him because he does not mention my Leutnant. d.Res. at all... agreed his book is thin... but its all we have. The man should be thanked for producing it, without it we would have nothing. I find Reddemanns book to be just as thin and "un-juicy". Some Regt histories are not much better. the Rohr list is availible for free online. Why do you think it is incomplete? Can you give me the e-mail address? I would like to compare it carefully to von Schwerin's death list to see if they are the same. Ditto with the death list that someone reported seeing on e-Bay two weeks ago. Reading von Schwerin's account of how his book got to be written, some comrades were getting together, and he borrowed Rohr's diary from his widow and wrote the little book. This was about 20 years after the events. I think in places he says things like "If I remember correctly ----" (not a real quote). If you look at the death list it seems that the death list for different companies contain different items for each lost soldier. This indicates that the list did not come from one central master list, but from different sources, perhaps from the recollections of former company commanders, usw. All of these factors suggests a high probability of incompleteness. wasnt Reddemann stationed at the Kaisers HQ? No, but he was required to report monthly, either in person or in writing, to the OHL, on the activities and actions fought by the G=R=P=R in the previous month. I think he either formally reported to or looked up Oberst Bauer, who was in charge of hi-tech things for the OHL, and who mentions him in a very favorable fashion in his memoirs. In order to perform this duty Reddemann wrote a report on each of the 653 flame engagements that G=R=P=R and its predecessor units conducted. As the flame troops lost, on average, one man per flame attack, I would imagine that the death information was included in the combat report. Reddemann was a published scientist already, and the fact that he edited two scientific journals thruought the war gives an idea as to the way his head worked. I would not put too much value in him editing and still being a fire director. Max Bayer fought from 1914 to his death in FRONTLINE units... still managed to edit three books and be the head of the german Boyscout association.... how much he actually DID in this period is another question. I threw that in for effect, but I imagine that Reddemann had little to do with the Leipzig Fire Department during the war, aside from raiding it's manpower. He also recruited at least one other fire director from another city, and that guy also kept his job throughout the war. I would suspect that German law held your job for you while a reservist was on active duty. I know you dont like von Schwerin because he does not mention FW enough. I dont like him because he does not mention my Leutnant. d.Res. at all... agreed his book is thin... but its all we have. The man should be thanked for producing it, without it we would have nothing. I find Reddemanns book to be just as thin and "un-juicy". I don't dislike von Schwerin, but it is frustrating that the history he wrote is so "thin", as you put it. His seemingly large noble family seem to have been very literary, by the evidence of their many books found in German catalogs and on ZVAB. I am even more frustrated with the "thinness" of Reddemann's writings, considering that he published several books (One in print from about 1910 to 1943!) and had such great organized material at hand. Reddemann's writings on the war that I have found are short or shorter and often repeat the same mantras, like the "Greek Fire" stuff. I have a copy of an interesting 18 page private letter that he wrote in the 1920's. Why don't we cooperate and see if the three S=B Rohr death lists are the same? I have put the entire G=R=P=R death list in my unit roster, it is the backbone of the resource, sadly. Amen! I have read about 70 French regimental histories in the last 2-3 weeks, a task made easier by the fact that many were perhaps 8 pages long, and often containing little but patriotic fluff. It is amazing that, when men of most countries are shot dead they say things like: Ohh, poop!" and die, but Frenchmen usually give well-crafted patriotic speeches, good grammar, always encouraging his comrades to charge forward and finish the job, and usually then adding other thoughts, like: "Tell my mother that I died happy; dying for my country. Vive La France!" (a very popular speechlet), or, more unusually: "I am now going off on that long journey." I have found 22 page long German histories, although most are fairly substantial. our visitors are arriving, but the link so long. It is Schwerin but arranged A-Z instead of by unit. If I might make a suggestion, you might consider coding eath of these entries in your "initial list" with a symbol, such as an "A", and then if others are able to add others they could also be coded, in some fashion. That would be easier and more useful than creating multiple lists from different sources. (Of course, you have probably thought of that already.) That would also draw attention to engagements that have multiple known reports, enhancing the probable reliability of trhe report of that engagement. I have worked in great detail with the death roll of another storm unit, and found that some reported deaths, even at the front, might not be caused by an actual engagement, but some other sort of incident. I may not be able to get to this effort instantly. Do you have a certain project in mind? It certainly is worth while as a free-standing research effort. My father fought with this unit several times, detailed to provide additional Flammenwerfer support, and although I know roughly when and where these assignments occurred, I do not know the details of the specific incidents. This effort may enable me to narrow this. In particular, I know details of a raid that he took part in, and was wounded in, and possibly that was a Sturm=Bataillon Nr. 5 (Rohr) raid. Hardy's input is valuable; I believe that I found one Rohr engagement where at least one man of one of the support companies (MG, MW, Infanterie=Geschuetz, usw.) was killed, yet no man of the five "infantry" companies was killed. Thus the "initial list" might not identify that engagement. 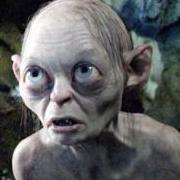 Unfortunately I cannot put my finger on that engagement easily, it was just a passing observation. Anyone wanna have a go at deciphering this handwriting? Can anyone have a go at the handrwriting? teile dir mit, daß ich glücklich wieder zurückgekommen bin. Wahrscheinlich hast [du] schon von unseren Erfolgen gelesen. Sind nun ..... .... von der Abfahrt auf Mouzon zur Front. Sorry for my ignorance, but how do you know it is the Rohr? Location, and at the time it was the only Sturmbataillon. That´s right, mates! The Btl. 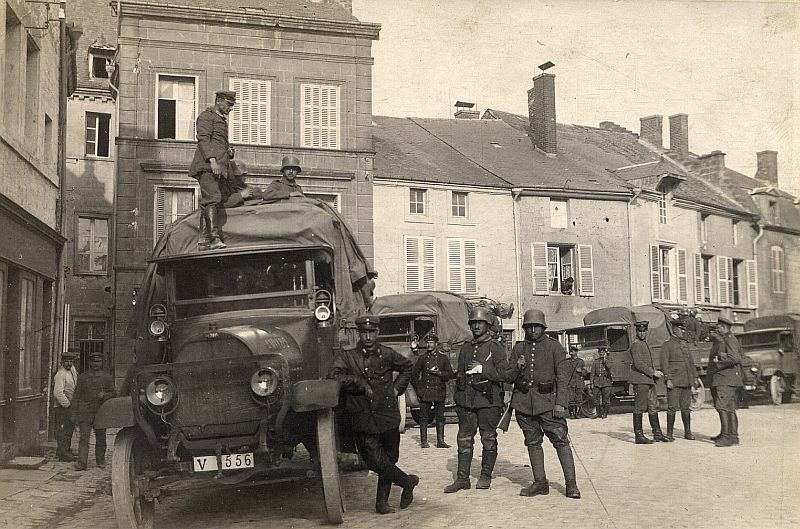 Rohr came to Mouzon by ordre of the 5th army, 1st juin 1916. They took place on the left riverside of the Meuse near Mouzon. 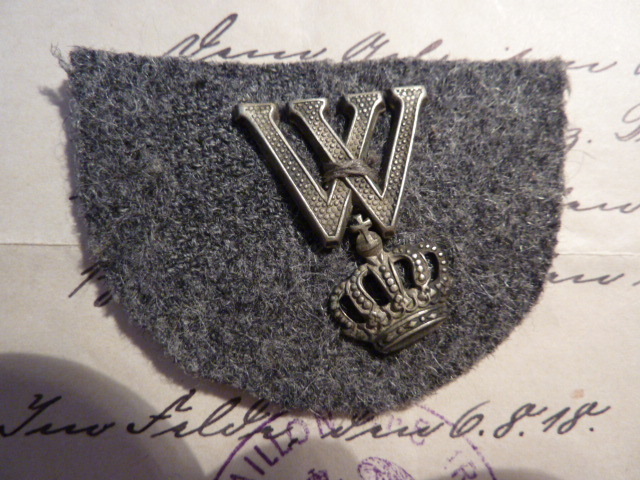 It is widely accepted that Crown Prince Wilhelm created the Arm Badge for Sturmbataillon Rohr for them to wear in his honour. The Rohr badge was not from the Crown Prince Wilhelm, but from Kaiser/King of Prussian Wilhelm. The kaiser did award EKs, no question... and in these cases the unit altered the Document to say the award was made by the kaiser and not on his behalf... But the EK award docs for SB are PREPRINTED that the award is directly from the Kaiser. The implication is, that he reserved the right to make or approve their awards. 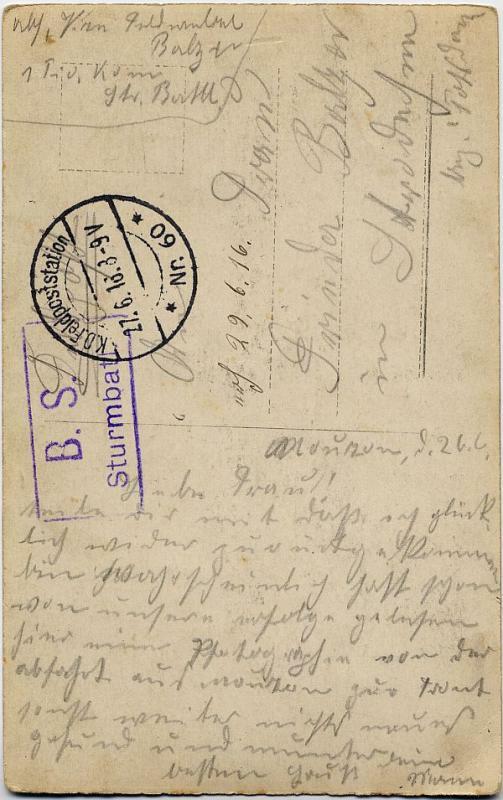 Another thing implying a very close connection between the Kaiser and SB Rohr is him using them as his personal bodyguard when he fled to Belgium. So I toss the following onto the table... "We have assumed up until now that SB Rohr was the pet unit of Crown Prince Wilhelm and that he authorised their sleeve badge... I contend that it was the pet unit of Kaiser/King Wilhelm II and he authorised the badge (ergo... his crown on it)... and that the fact that their award documents have him directly awarding their Iron Crosses shows the special bond between him and the battalion..."